Stocks are off to a great start in 2019, but what’s next? Am I prepared financially to separate from my company? Should I consider the pension lump sum? Where do we see the stock market headed next? 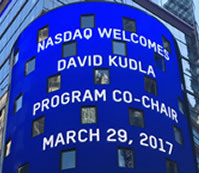 David Kudla is founder, CEO, and Chief Investment Strategist of Mainstay Capital Management, LLC, a fee-only, independent, Registered Investment Advisor with more than $2 billion under management. 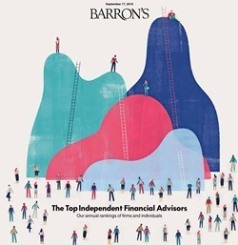 He has been ranked by Barron’s as one of the “Top 100 Independent Financial Advisors” in the country for the past ten years, and in the top 25 the past five years. 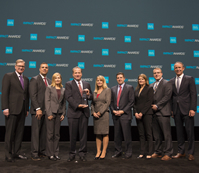 Mainstay is recognized by Investment News as a “Top 30 Financial Planning Firm” nationwide. David is a contributing writer for Dow Jones and Forbes. He is also President and Executive Editor of FIA Publishing, LLC, which publishes the “401k Investor” series of investment advisory newsletters. David regularly speaks at national conferences, conducts educational seminars, writes articles about retirement planning and investing, and advises thousands of workplace savings plan participants. His insights into investments, the financial markets, and retirement planning are often sought out by prominent media sources worldwide. David has earned his Certificate in Financial Planning and two postgraduate degrees, including a Masters Degree in Management at Stanford University. He holds three U.S. patents and has a patent pending for Mainstay Capital Management's proprietary Waypoint Retirement Planning SystemTM. As part of his philanthropic activities, David is the Founder and Executive Director of the ENGAGE® Undergraduate Investment Conference, the most prestigious and largest annual student stock pitch competition and conference in the world. David is an Adjunct Professor and serves on several university advisory councils. 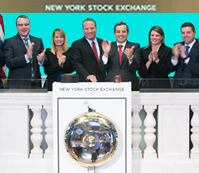 He is a member of TD Ameritrade’s NextGen Advisory Board and serves on Guggenheim Investment’s RIA Advisory Board. 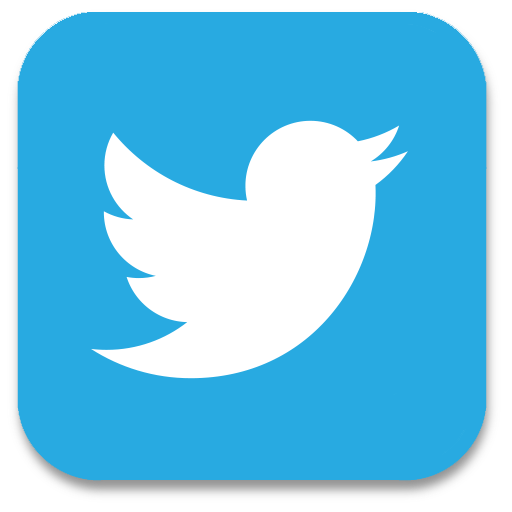 David is currently listed as one of the “Top 20 Most Social Financial Advisors in the U.S.” as ranked by BrightScope’s Social Media Influence Rank. Mainstay conducts free on-site educational seminars on a regular basis to educate employees and retirees on how to better utilize their 401(k) plan. This includes explaining how the financial markets impact their investments, strategies for managing their 401(k) and other investment accounts, understanding investment portfolio risk and diversification, new tax law changes impacting their 401(k) and IRAs, as well as a range of retirement planning and investing topics. To complement our on-site seminars, we also conduct online interactive seminars or "Webinars". This service allows us to conduct live, interactive seminars anywhere at anytime. These Webinars are free of charge and include a "live" question and answer session. "Automotive workers seek advice on buyouts"